As a living, breathing thing, your yard needs TLC every single day. Your lawn is one of the first things people see when they visit your home, plus it provides a soft area on which pets and kids can play. It’s really a frame for your whole home. Even the nicest home won’t look very appealing perched on a brown lawn. That’s why you need a yard sprinkler system to ensure consistent watering. But you can’t trust your yard sprinkler system to just anybody. Turn to Commercial Irrigation & Turf for your needs, as we have many years of experience enhancing lawns in your neighborhood. From Champaign to Bloomington/Normal and beyond, we are proud to use the latest in trenchless technology, state-of-the-art tools and safety equipment. For yard sprinklers Champaign IL neighbors will enjoy, come to us for expertise. There’s only one place to turn when you crave consistent, quality initial installation: Commercial Irrigation & Turf. 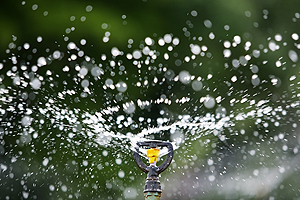 We give you top-notch yard sprinkler systems that come with full warranties to protect such a large investment. And with every member of our staff receiving hands-on training, it’s time you learned why so many of your neighbors trust us as their local leader in residential irrigation. With three decades of in-the-trenches experience, we encourage you to experience the Commercial Irrigation & Turf difference. 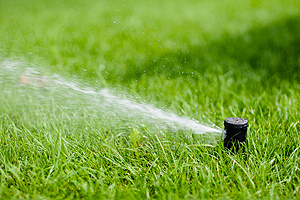 Commercial Turf & Irrigation provides reliable yard sprinkler systems in Champaign IL. 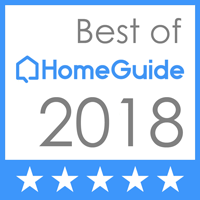 Just call us for an estimate and consultation at 217-398-1494 or complete our online form. We are located nearby in East Peoria at 109 Commercial Drive.